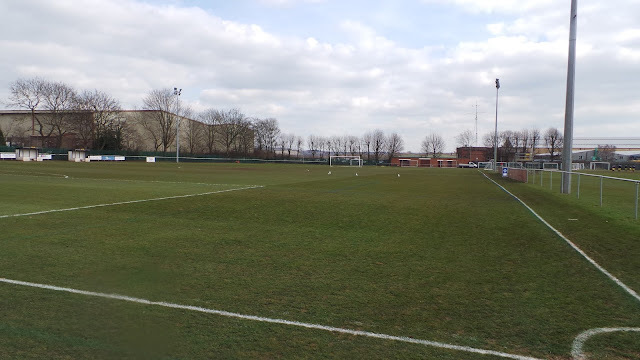 There have been many iterations of a Rolls Royce football team in Hucknall, the first being as far back as 1935 which came as a result of the opening of the Rolls Royce factory in the town. Known as ROLLS ROYCE LEISURE they were dissolved and reformed in the 1970's. 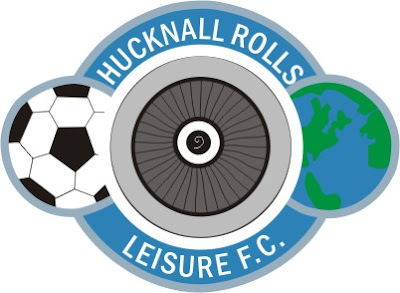 In 1991 they were renamed HUCKNALL ROLLS ROYCE, joining the Notts Senior League in the process. Their best finish here was 3rd in 1997 and so at this point, they decided to transfer to the Central Midlands League. 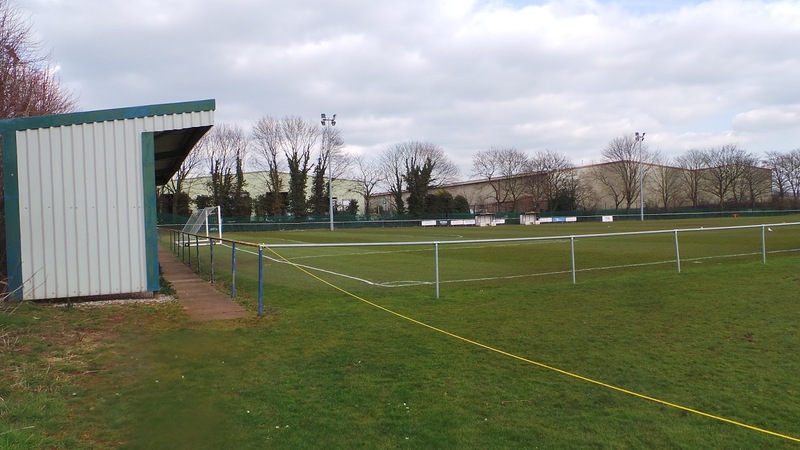 They had two runners-up spots in the top tier whilst here, finishing second to Gedling Town in their debut season and then again to Shirebrook Town in 2002. 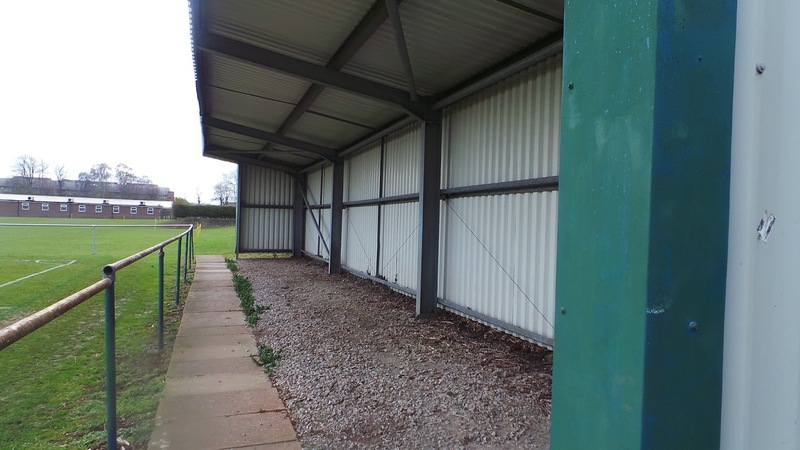 On both occasions, they were denied promotion to the Northern Counties East League, due to the changing rooms not being up to scratch. The club dissolved again in 2009, following a few seasons of very poor results and some bottom place finishes. They cited financial issue as the cause - players who wanted paying, referee costs and the costs of travelling which were not met due to lack of sponsorship. They ended their time with 16 succesive defeats, conceding 136 goals and with just two wins all season. They reformed the same year as HUCKNALL ROLLS LEISURE. A five year spell in the Notts Senior League followed before they rejoined the Central Midlands League in 2014, finishing 10th and 7th in their first two seasons, before dissolving again in 2016. 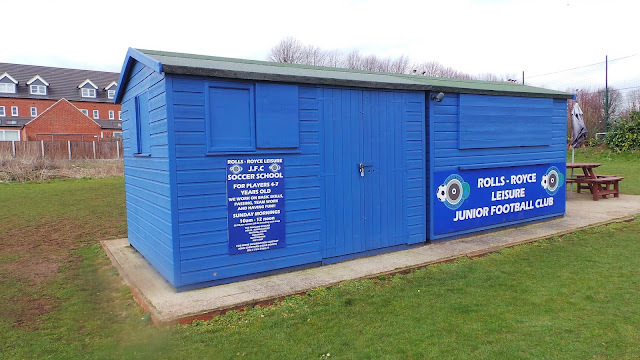 As Rolls Royce Leisure, they competed in the FA Vase, reaching the 1st Round in 2003 after they beat Pegasus Juniors and Shifnal Town, before a 2-0 home defeat to Long Easton United. 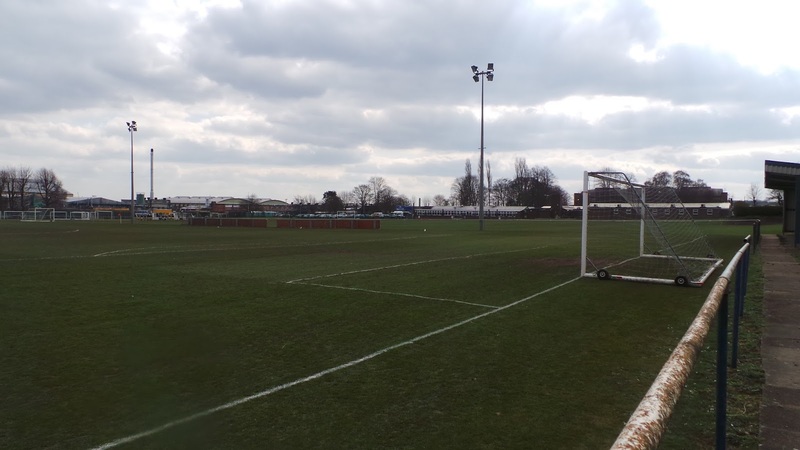 In their final season, they ended on a high note, beating Blidworth Welfare 2-1 at the home of Alfreton Town to lift the Central Midlands League Challenge Cup. Though the senior club have disappeared, they still have a thriving junior section with a number of teams of all age groups, encompassing over 600 players. I always like to see an afternoon game if I can and this day was no exception. I'd planned in Mossley as it was geographically close to Glossop where I'd been staying the previous night. However a late contender came in the form of an Alfreton Town academy game at Hucknall Rolls Royce Leisure which would be a new ground for me. 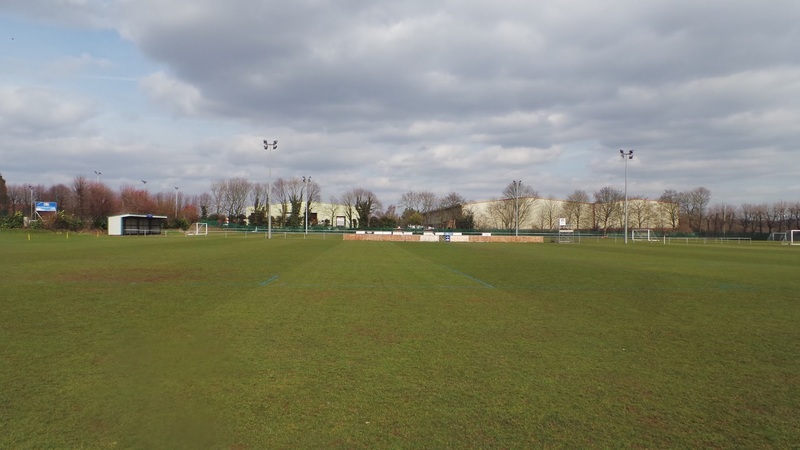 I decided to leave it until the day of the game to decide, with pitches still suffering from the recent bout of bad weather and the tenancy of youth games to switch venue at short notice. On the day of the game, I woke just before 6 am, my body clock not allowing me the luxury of a lie in. I pottered about for a bit and typed up my blog before going for breakfast at 9. That set me up a treat and so after going back to my room for a bit, I left at 10. I still had plenty of time to kill, so tweeted the Alfreton Town academy to see if the game was still on. With the game listed on the FA Website but not their Twitter, I didn't want a wasted journey. I killed some time by waiting for confirmation from one of them by going up to look at Gamesley FC who play in the Cheshire League. It was a reasonable setup for step 7, enclosed and with a railed pitch. At the same time, I got notifications from both clubs that the games were on. I decided to go to the Alfreton game even though it would add a few miles onto my journey as it looked a half decent ground. It was a pretty drive along the Snakes Pass road although the lack of phone signal was annoying. I wanted to get some pictures, but had to wait a long time for a suitable place to pull over. I arrived at 1pm and parked up. It didn’t take long for kickoff to come once I’d caught up online. 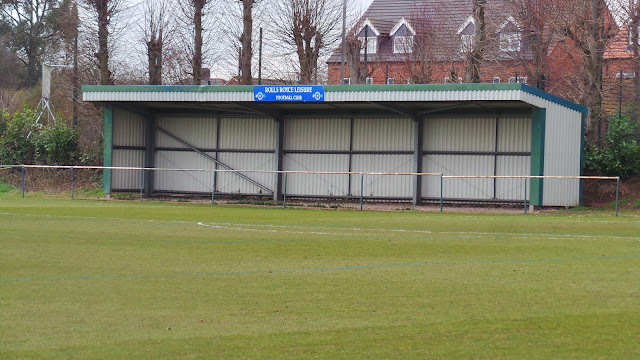 Alfreton Town’s academy is pretty impressive for this level, with at least three games taking place this week. You have to make economies at this level and as such, Alfreton were sporting a fetching purple and yellow kit that once belonged to Notts County. 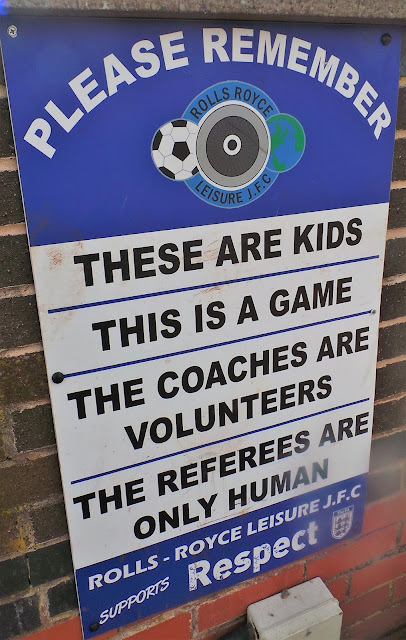 Add to this, the referee was a home player, dressed in a puffa jacket and Adidas joggers. 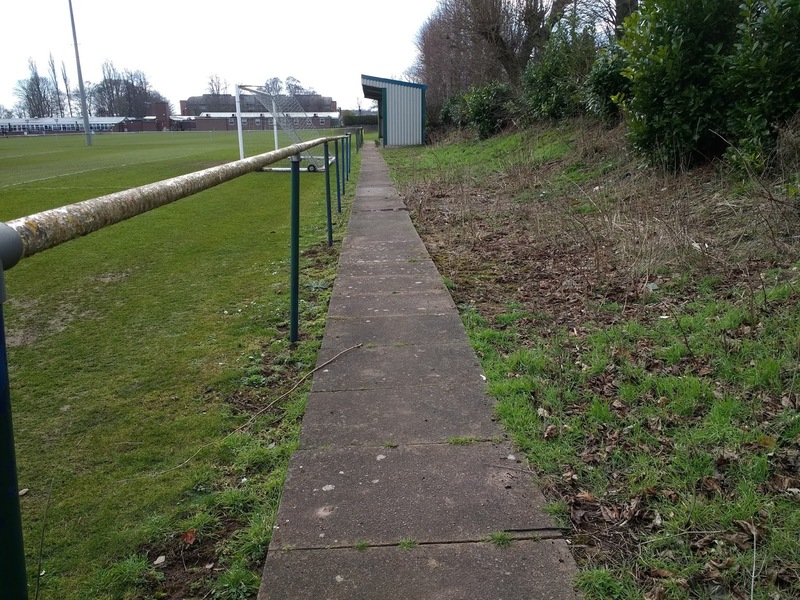 Such humble surroundings made for a game played in a good and friendly spirit and no nasty tackles or dissent towards the officials. The two sides were in the bottom half of the six team league, Grantham having just one win all season prior to today. Alfreton Town were the dominant side early on, their forward having an early chance but blasting over from a few yards out after controlling the ball well. Grantham started to come back into it and took the lead after 10 minutes when a cross was put in from the left and the ball was drilled home from around six yards out. This led to the visitors having a good spell of dominance, though Alfreton did have a chance on the break, heading narrowly over after 23 minutes. They equalised just before the break, their number 10 latching onto a good through ball before finishing past a stranded keeper from 10 yards out. The hosts started the second half brightly, forcing a great save from the Grantham keeper who tipped a shot around the post. 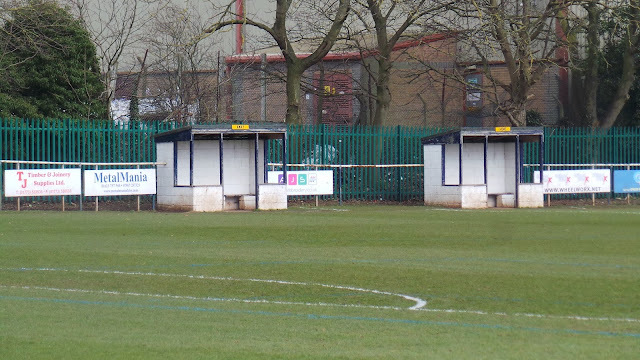 From the series of corners that followed, Alfreton took the lead, heading home from point blank range. Both sides had good chances for further goals, Grantham hitting the post with around 5 minutes to go. 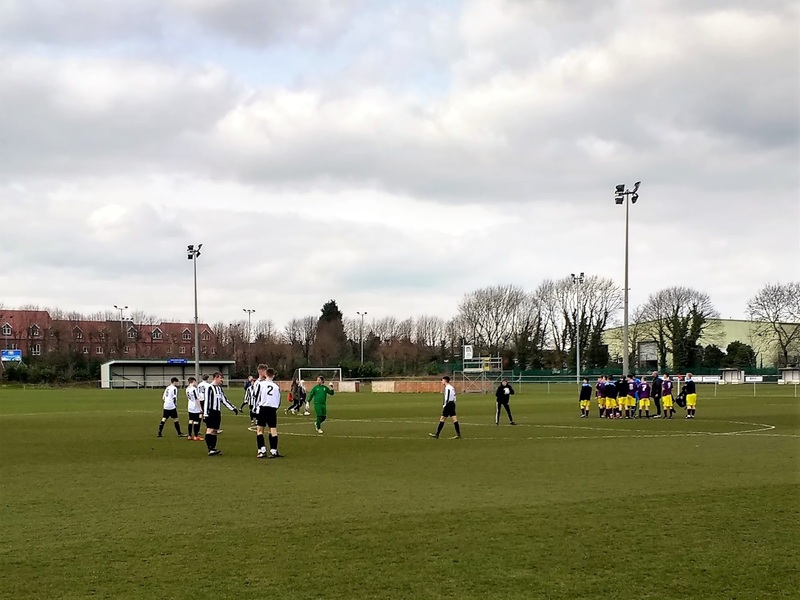 They were not to be denied however and won the game with two scrambled efforts in the last 5 minutes as they finished the game with a late flourish. The YOUR SAFETY PAL stadium to give it it's sponsored name is a decent venue for what would have been a step 7 team. 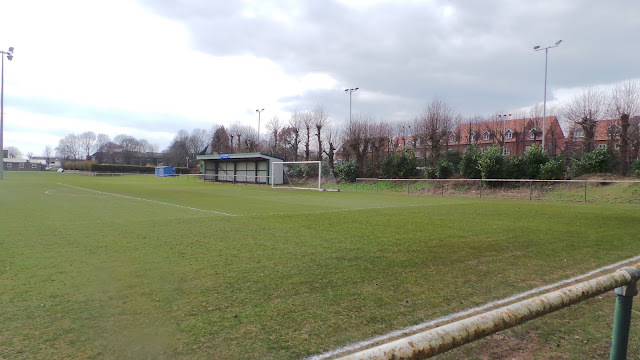 There's a railed pitch and a nice sized bit of cover behind one goal. The ground is around a mile and a half from Hucknall town centre and a little bit less from Hucknall Town FC, the clubs being on the same road. Although it wasn't open on my visit, there was a decent looking social club at the ground, where you can get something to eat and drink.